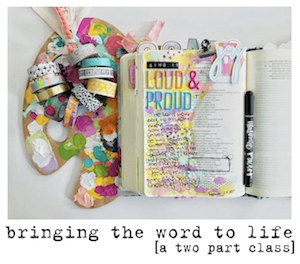 marine parents: begin anew: a bible journaling workshop! oh friends! 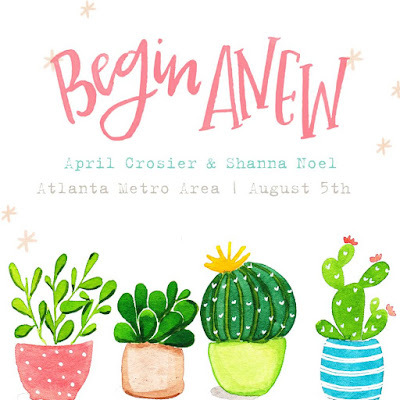 i am SO incredibly excited to finally spill the beans on this fun event that shanna noel + i have been planning the past few months! save the date for august 5th -- we'll be bible journaling, fellowshipping & creatively worshipping our amazing God together in atlanta!!! 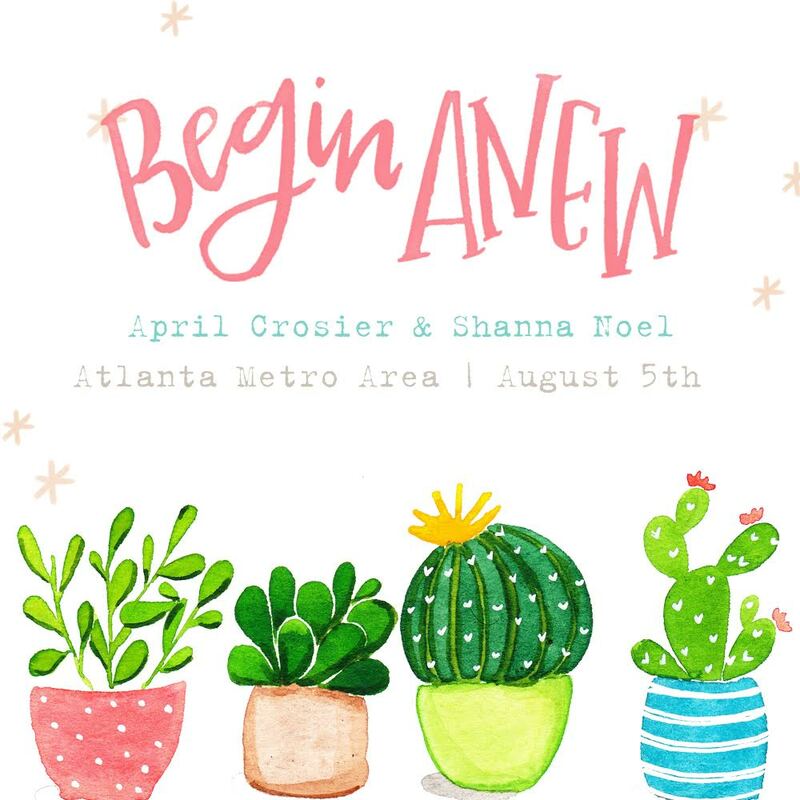 BEGIN ANEW will be a fabulous, one day bible journaling workshop located in the greater atlanta metro area. we have a fabulous day planned for attendees to include two teaching sessions, a delicious catered lunch & lots of take home goodies + prizes! 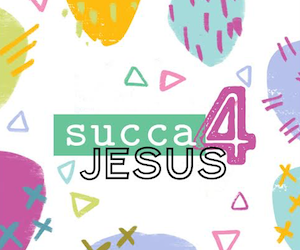 shanna will be sharing her heart behind starting the illustrated faith ministry saturday morning & teach us some creative basics to get started diving in to the margins of our journaling bibles! after a time of fellowship + food, i'll lead us further into our margins as we dig deeper into the promises of God's Word for our afternoon session. we'll be holding this atlanta based workshop at Burnt Hickory Baptist Church in powder springs, which is located about an hour outside of the atlanta airport. 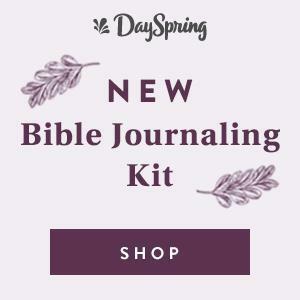 do i need to have a journaling bible to attend? no way, friend!! 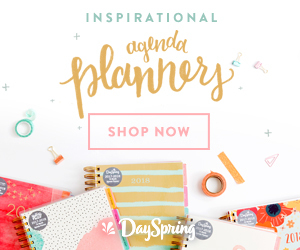 come just as you are -- whether you are a seasoned bible journaler, just cracking open your very first journaling bible or maybe you've never even owned a bible! we'll get you all taken care of & show you how to get started creatively worshipping right where you are. other fun ideas for documenting your faith can include vintage hymnals [check ebay or your local thrift store!] or the illustrated faith praise book! each attendee will receive a FREE + totally fun traveler's notebook to create in during the workshop, so even if you don't have a bible or other faith documenting tool, you'll be able to dive right in!! feel free to bring any creative supplies you feel you would like to use during our workshop, but also know that you don't have to bring anything besides yourself! we'll be supplying TONS of fabulous supplies for you to sample & play with.... think vibrant paints, rolls + rolls of washi tape, fabric scraps + so much more! 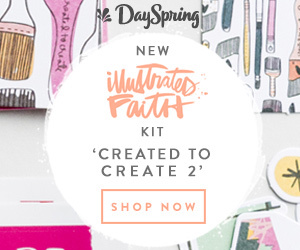 plus, each attendee will go home with an amazing workshop kit of supplies to continue worshipping at home! will you have journaling bibles for sale? we won't have any bibles for sale at the event, however you can purchase one of our favorites on amazon ahead of time to bring with you! what will the catered lunch be & how much will it cost? our lunch will be covered in the ticket admission price & will be catered by our friends at Chick-Fil-A! drink stations will be readily available all day during the event. where can i stay if i'm traveling from out of town? our church host is located in powder springs, georgia & we are recommending our traveling journalers stay at the hilton marietta hotel + conference center, however you are welcome to stay anywhere else you can find locally! we can't wait to meet you out-of-town ladies! can my daughter/niece/neighborhood teen attend? um, YES! we would adore to have her -- what an awesome adventure for these sweet, young girls! please keep in mind that we do require anyone under the age of 16 must be accompanied by an adult [mom, aunt, neighbor] for safety reasons! Can husbands come or is this a girl only?